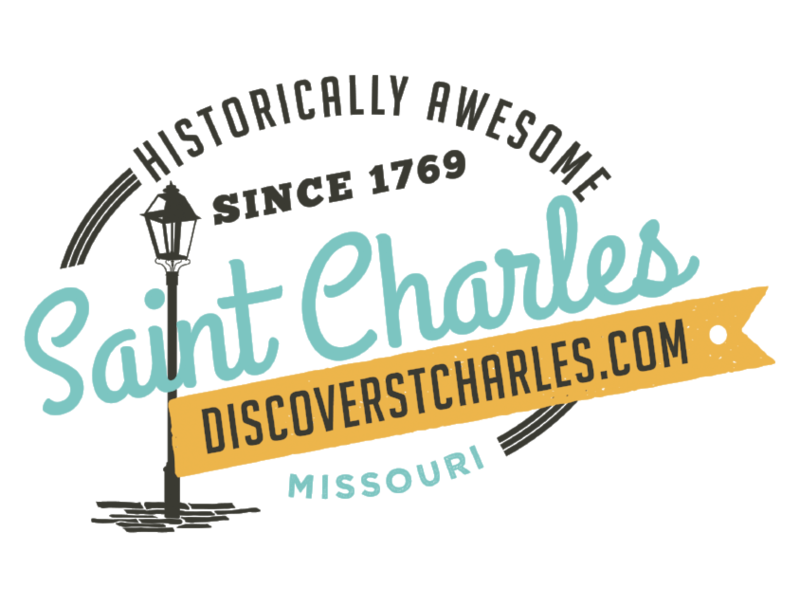 Welcome to St. Charles, experience the charm and beauty of a city that has been welcoming visitors since 1769! We are here to help you plan your weekend getaway, family vacation, destination wedding, perfect event, meeting or convention, or even help you re-Discover your own city. If you&apos;re already in Saint Charles, be sure to stop by our Visitor Center. Conveniently located on Historic Main Street at the corner of South Main and First Capitol Drive. We have friendly staff and ambassadors who know and love St. Charles and the region. You can pick up a Discover Saint Charles Magazine, a Map of our Historic District, event listings, brochures, flyers, and more.